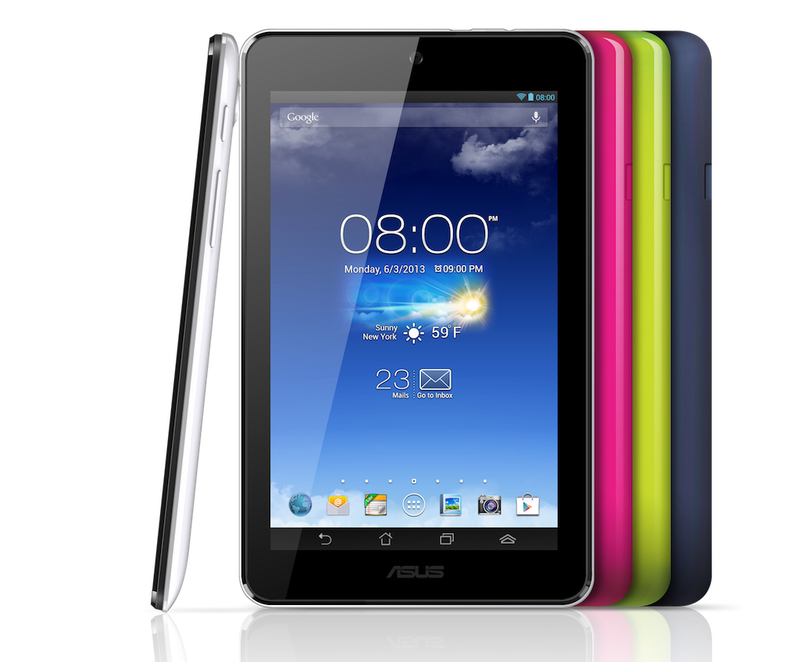 Asus introduces one of its headturners in this year's Computex - the Memo Pad HD 7. This slab follows the footsteps of its cousin, the Google Nexus 7 for being the best value-for-money 7-incher in the market. But its price is even interesting, the HD 7 starts at USD 129 for 8GB model and USD 149 for 16GB model. Basing on current calculations that's atleast Php 5,500 (tax free); if it hits country, it would be around sub-Php 10K level. But before anything else, the essentials are the 7-inch IPS LCD screen which throws in 215 ppi and 1.2 MP front camera. Unlike the previous Memo Pad, this one is a quad-core clocked in 1.5 GHz. A gigabyte of RAM will also reinforce smoothness that Android 4.2 (Jelly Bean) offers in the interface. It'll hit the market starting July this year.